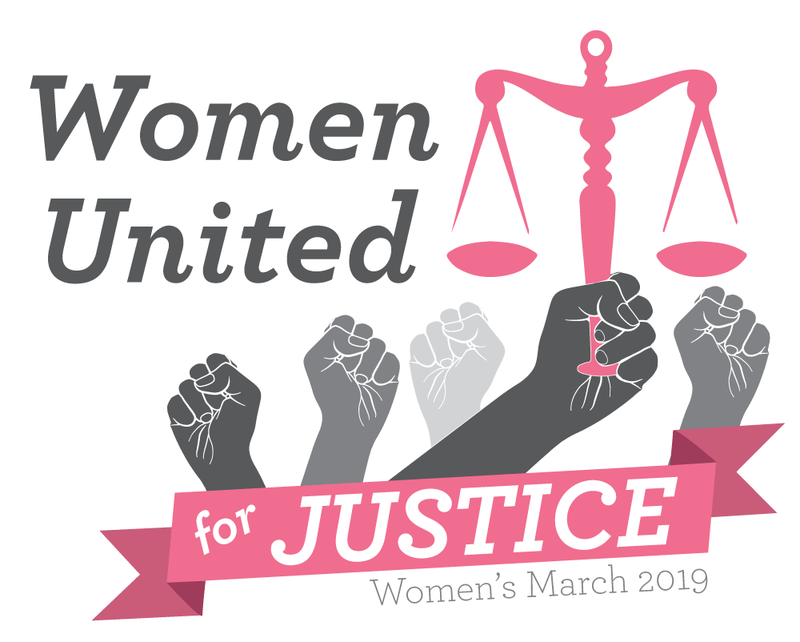 This third women’s march/rally event is Saturday, Jan 26, 12:30-4pm. 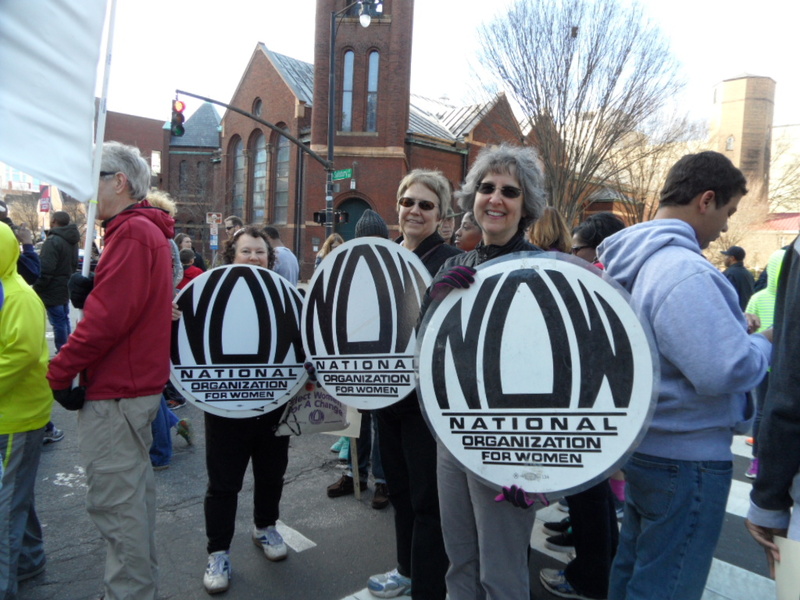 Opportunities to volunteer with the march, or to volunteer with Raleigh NOW, a community partner. Think of an action for attendees to do at the table. You can march or skip the march and go straight to Halifax Mall, where community partner tables will be. If you are marching, start in front of the Legislative Building, 16 W. Jones St, at 12:30pm. Banner would be great for this event as well. 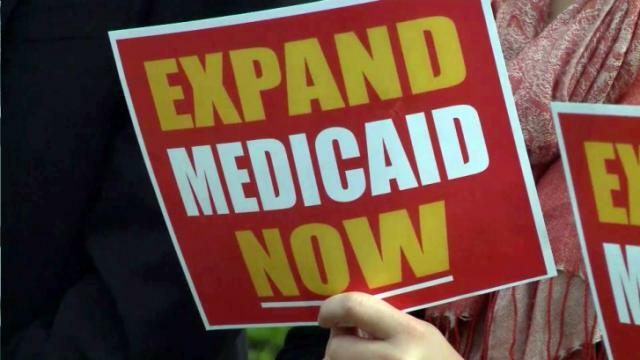 Expanding Medicaid would be a win/win/win for the people and the economy of North Carolina. 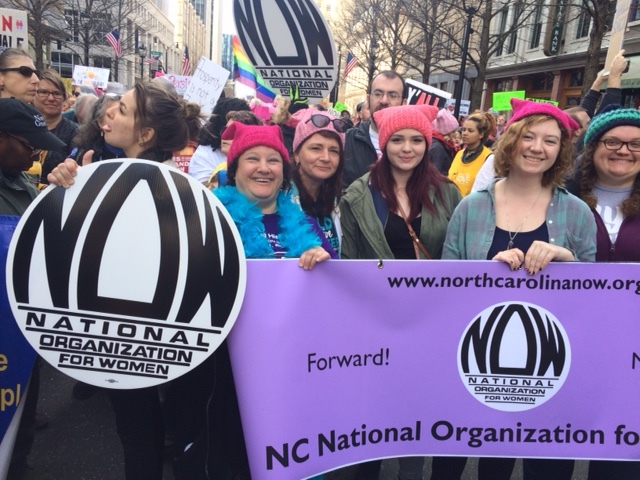 A press conference will follow the morning session, and we encourage everyone to make appointments to meet with their state representatives and state senators in the NC General Assembly in the afternoon! Hosted by Health Action NC group and 12 others. This entry was posted in advocacy, civil rights, clinic violence, discrimination, economic justice, Equal Rights Amendment, ERA, feminism, health care, immigration, march, medicaid expansion, press conference, rally, Title IX, Title X, training, violence against women, volunteer, Women's march and tagged advocacy, march, rally, training, volunteer. Bookmark the permalink.